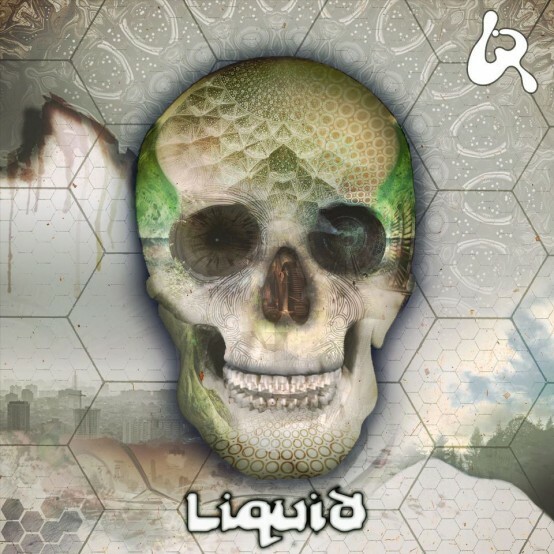 The heads behind the original Liquid parties are putting on a series of epic London parties. Hope you can make it. • Nice cafe, bar, glitter and super fluffy security. • Cross and fancy dressing recommended.